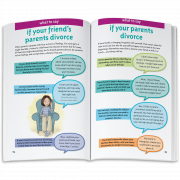 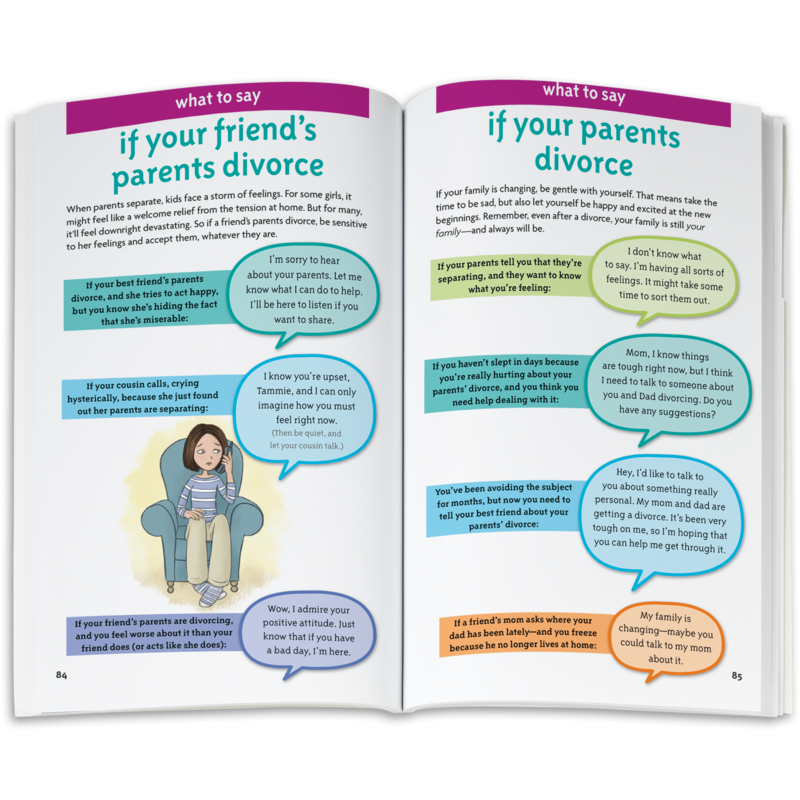 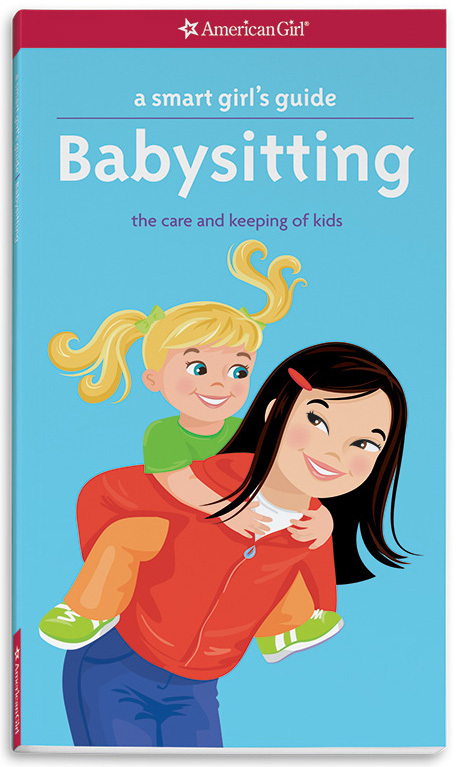 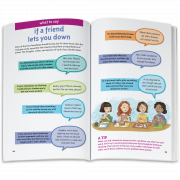 Help girls find the right words to fit more than 200 situations! 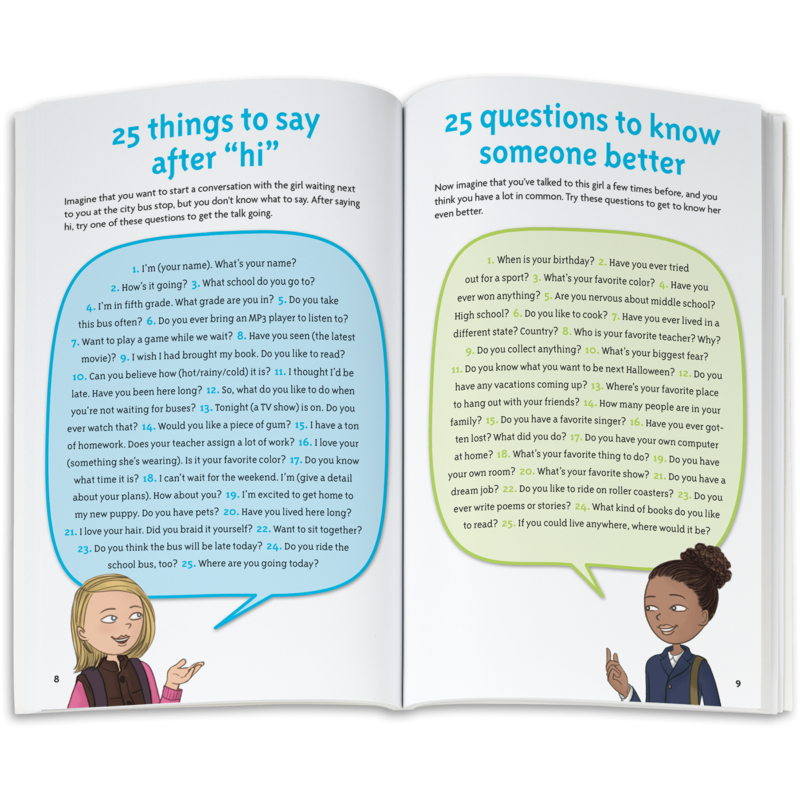 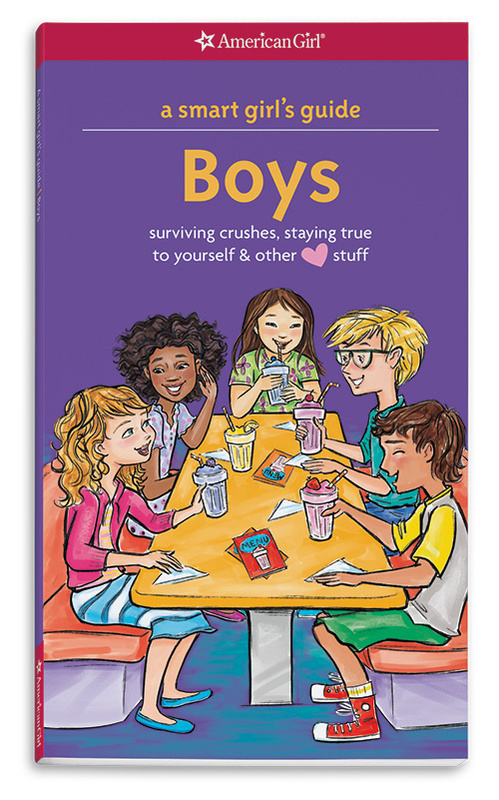 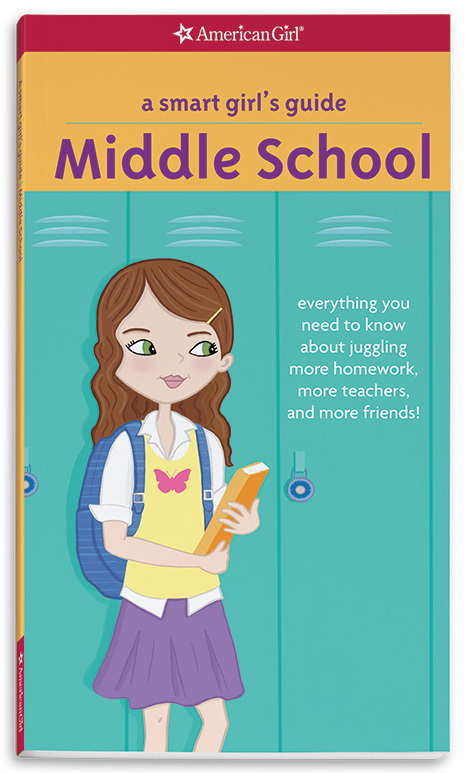 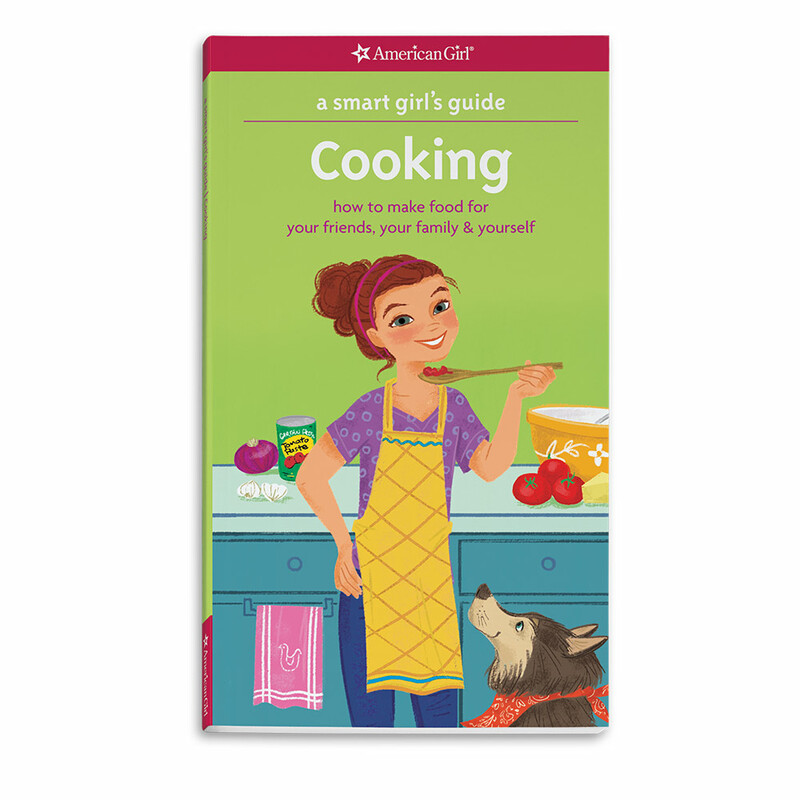 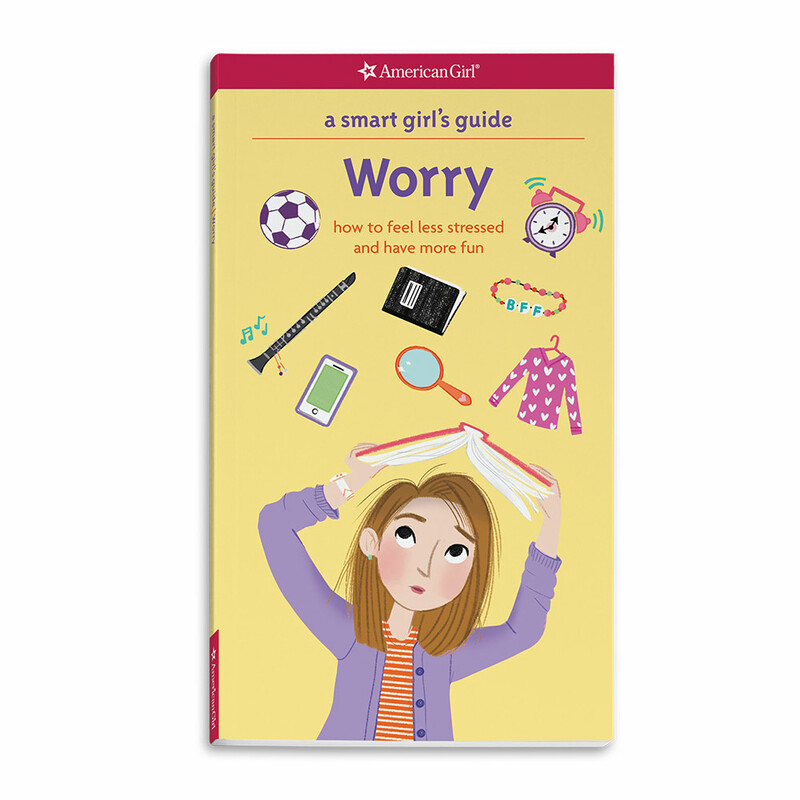 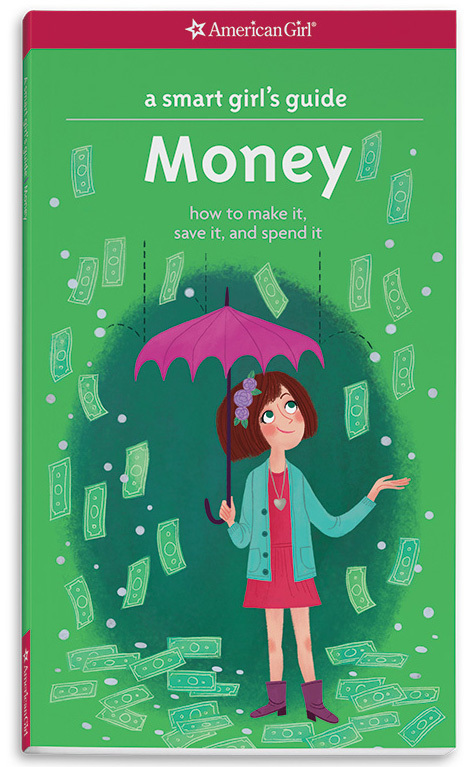 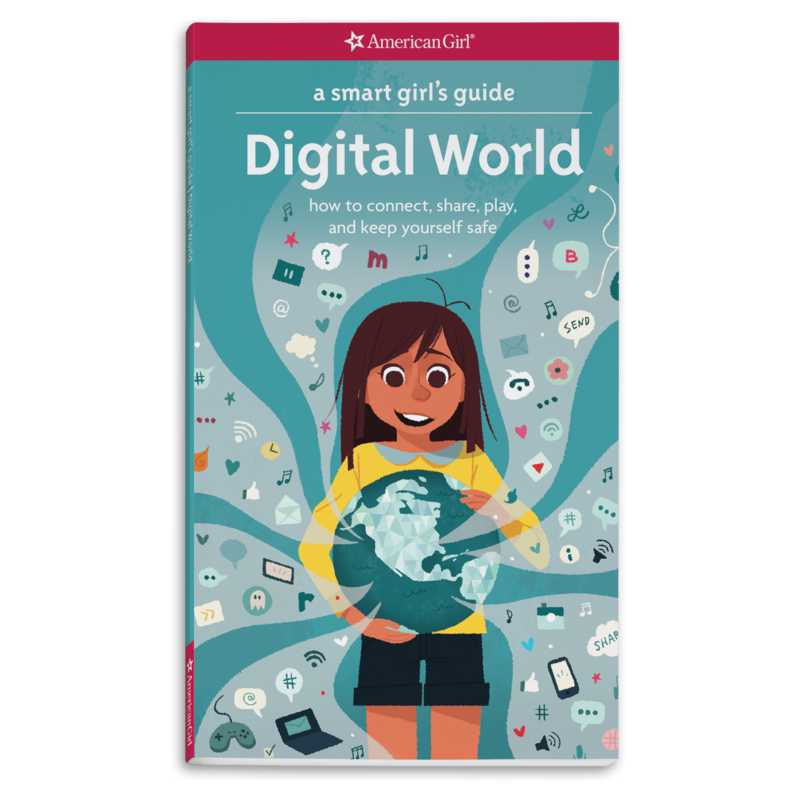 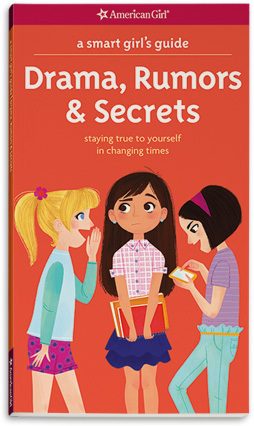 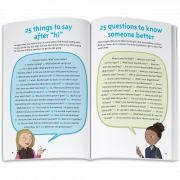 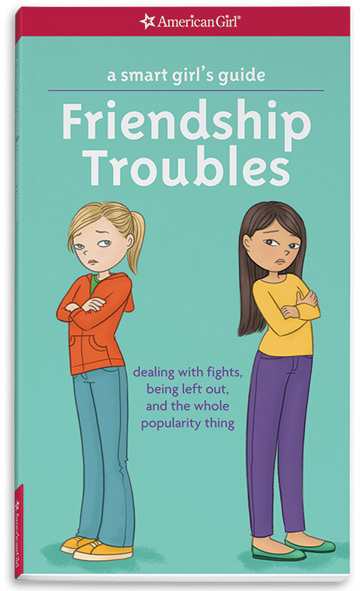 With the advice in this latest addition to the Smart Girl’s Guide series, girls will learn smart words to choose when stressed, shy, sad, or facing other awkward moments. 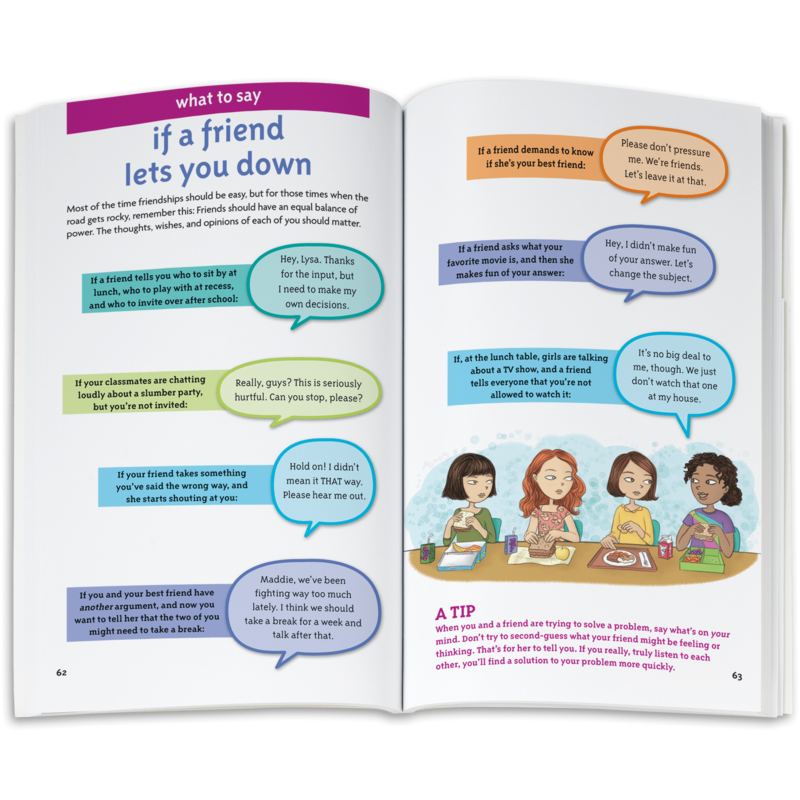 Girls will find real-world ways to ask a teacher for help, stand up to a bully, or express sympathy for the loss of a loved one. 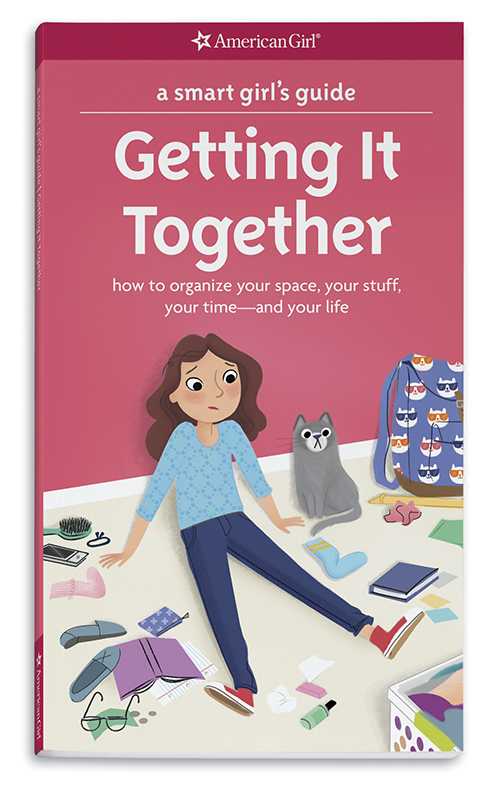 Plus, the tools, tips, and techniques (plus actual words!) 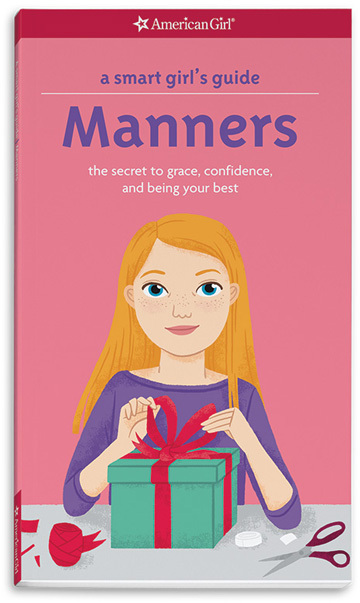 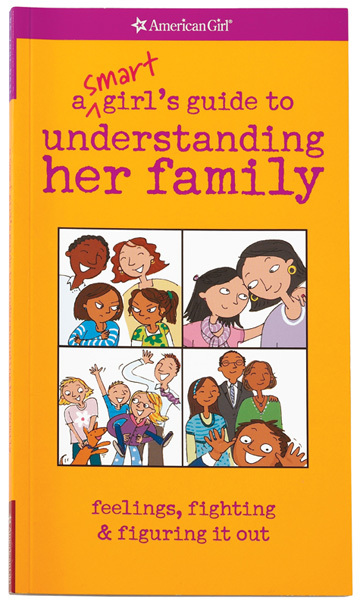 will help girls untangle their tongues and speak out with confidence and grace.